ysabetwordsmith | Poem: "Who Overlooks Your Broken Fence"
Poem: "Who Overlooks Your Broken Fence"
This poem is spillover from the January 2016 Creative Jam. It was inspired by a prompt from alexseanchai. It also fills the "respect limits" square in my 11-3-16 card for the Disaster Bingo prompt. This poem has been sponsored by Anthony & Shirley Barrette. It belongs to the Officer Pink thread of the Polychrome Heroics series. "Who Overlooks Your Broken Fence"
there was no sign of Turq. ate breakfast, and then went out. and added those as well. lounging on the gazebo bench. "Are we planting?" Turq asked. "Yes, and look what I found,"
go well with our daffodils." "I can dig," Turq said. around here should be good,"
and scatter others around the gazebo. Where do you want the daffodils?" under the gazebo turned to grass. Dirt flew in a long spray behind him. though, because he had compost bins. to do some serious excavating," he said. the edge of the gazebo. for the amount of bulbs they had. plenty of compost to cover them." Ansel shoveled compost into a bucket. then sneezed and backed away. at the path between house and gazebo. "I want to put the tulips along here." digging a long furrow beside the path. on the far side of the path as well. covered them with a layer of fallen leaves. "Are you up for another project?" Ansel asked, looking at Turq. took the dog mats from the car. against the winter cold," said Ansel. "Is that something you'd like?" and unprotected in frigid weather. that they could both live with. covered in tough sueded fabric. and trotted to the gazebo. into the space under the bench. for this job, though, if that's okay." 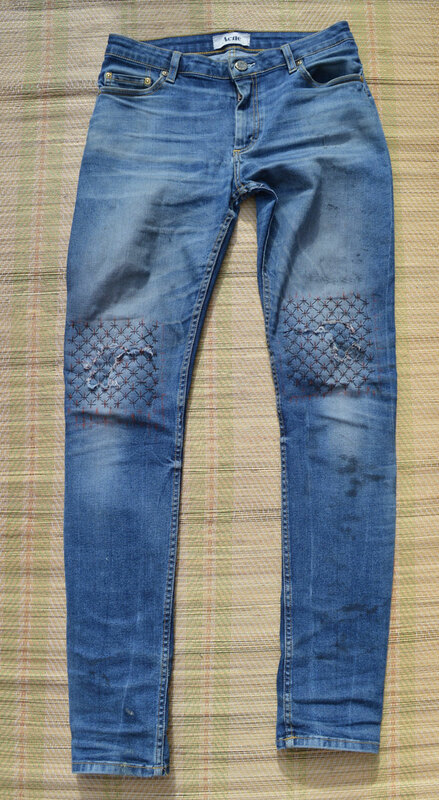 and blue jeans ripped across both knees. the bench that you want lined?" it fit into the narrow space. to the interior of the bench. keep doing things for me." I just want to," Ansel said. in the workshop too," said Ansel. on the amount of weather getting in." "I won't block it," Ansel said. open along the sides and bottoms." and make a decent seal." a cutter, and Ansel's heavy-duty stapler. to put over the empty spaces. leaving it partly loose as requested. "You're doing so much for me,"
Turq said, his voice wavering. "Too much, too soon?" Ansel asked. "I don't want to push you like that." so he held himself in check. for me in return?" Ansel said. available if that would help." holding out his grubby hands. put them in the compost bin." set to work on the yard. a car pulled into the drive. like to come meet her?" "Only in vague outline," Ansel said. that she wouldn't be surprised to see you." Turq clung to him on the way to the car. coaxing the young man forward. "Turq, this is Janie. Say hi." "Hi," Turq said in a barely-there voice. thankfully not trying to shake hands. and make supper? It's getting dark." Turq was shivering against him. let's make it a cookout," Ansel said. for making s'mores," said Janie. we can make this work." to go into the campfire. soon burn down to coals. as the evening went on. the big hole even bigger. "Hey, it's okay," Janie said. "I'm hard on my clothes too. I can fix that for you, if you like." you're at it," Janie said. "I'll get my sewing kit." Ansel said with a nod. that more-or-less matched his jeans. some fancy stitching, if you like,"
Janie said. "It'll last longer that way." "Eat as much as you want,"
with s'mores yet to come. claiming two of the apples. as starved as he looks?" and she let it drop. "I'll get started on dessert,"
plain and strawberry, for making s'mores. had a few, and Turq enjoyed the plain. that much, maybe even more. plenty for doing simple crafts. Janie sat down beside him. that he finally stayed put. its silver flashing in the light. and finally did the diagonals. inspired by the current context. a story too?" Janie asked. "It can be something simple,"
have to if you don't want to." Turq tilted his head in thought. "That's nice to hear," Janie said. but still unwilling to retreat. held them up against himself. "but why all the extra stitches? if you just sewed the edges." and the original garment more closely." over the pattern of starbursts. leaning over to pat his knee. hand still hovering in midair. sometimes it catches up," Ansel said. "Try to be gentle with him." with it, you're nice people." "or at least we'd like to be." his sleeve over his nose. but I'm ready to call it a night,"
Ansel said. "It's late and I'm tired." Turq cast him a grateful look. if I maybe stick around a while?" the campfire as it burns out,"
"Will he be able to get home okay?" Janie asked, looking out the window. "Turq can take care of himself,"
Ansel said, "well, sort of anyway. whenever he feels like it." even the futon in the loft?" so it's his choice," Ansel said. Janie gave an unhappy sigh. him out there in the open." which was also the truth. better to go than a gazebo. for now, though, so it would have to do. plastic sheets against the wind. about ways of mending them. into Janie and went to sleep. 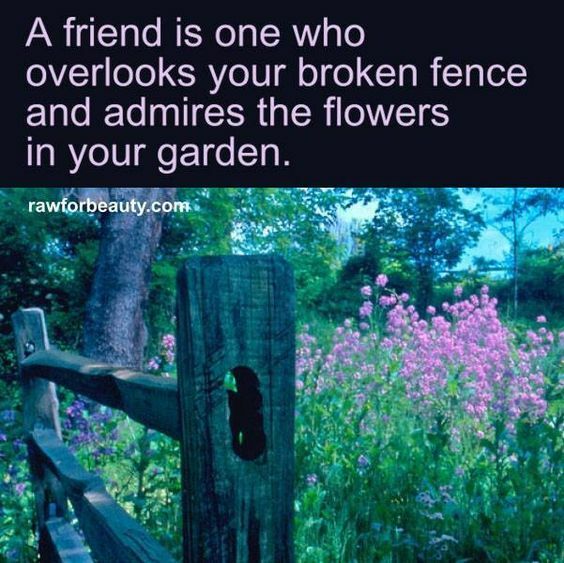 Gardening is a good way to make friends. There are tips for planting a spring flower garden and for gardening with teenagers. Gardening has many benefits for mental health. It can soothe anxiety, depression, and PTSD. Here are some exercises for horticultural therapy. Daffodils are good for naturalizing as well as flowerbeds, and the bulbs sold for that purpose are hardier. That way you don't have to make a whole bed, you can just dig through the sod. This mix produces beautiful daffodils. They should be planted about 6" down. Tulips also naturalize well, and are easy to find in big bags. 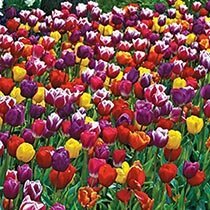 See some bulbs and flowers from a tulip blend. Covering them with compost is a good trick when planting tulips. Compost is beneficial and easy to make. A three-bin system allows you to separate stages. You can buy or make your own compost bins. This is the kind of memory foam dog mat used to line the benches. Resolving family conflicts requires tact and compromise. Since Turq is a wreck and can't talk when furry, a lot of the compromise in this relationship comes from Ansel learning what Turq wants and then suggesting a plan partway between their points. Turq isn't hostile or unwilling, just damaged badly enough that he can't accommodate all of Ansel's wishes. Know how to make compromises and teach the art of compromise. Ideally, you want a win-win situation; at minimum, it needs to be something everyone can live with. Reciprocity is part of relationships. Friends exchange favors for various reasons. Favor trading is also a big part of the Terramagne economy. Some people do favors with no thought of return, while others strive to keep their emotional bank account in balance. Ansel has minimal expectations of Turq and happily does things to help him, while Turq feels uneasy about owing anyone. Balance in relationships will ebb and flow over time, and contributions don't have to be identical. Know how to help a friend and balance relationships. Enjoy recipes for Campfire Crescent Dogs, Campfire Hamburgers, Caramel Apple Packets, and S'mores. Boro and sashiko are part of Japanese traditions in mending. Here are some decorative mending methods. Gazebo lighting comes in several styles. Friendship can mean various things, and incorporates complex aspects. In general it helps people enjoy life more and withstand hardships better. Family storytelling has many benefits. Learn how to do it. I'm happy to hear that. I want to show how there are other ways to solve problems than with violence. Ansel is a lovely example of this (as are so many of your characters). This is the day after the tour of Bluehill, right? I love the way this thread is developing, and how well Janie is able to accept cues and not "crowd" Turq. Right. Ansel keeps his promises, and Turq is getting more functional now. If you watch, you'll see more of that from a lot of different people; and conversely, Ansel hints to Turq about areas where some other people need a little extra consideration. This is what it looks like in a culture with a higher level of emotional fluency. People know how to watch for warning signs that someone is uncomfortable and back off a little, and if you tell them about someone's tender spots, they will take care instead of advantage. A very powerful difference, if someone can learn to trust it in the Now. Having one's vulnerabilities used as weapons can instill some very deep conditioning against self-disclosure, as I can ardently attest! That's true. What you keep behind your teeth cannot be used against you. I've gone over this extensively in Shiv's thread, where he's got a lot of reflexes that were valid but don't fit his changing circumstances. He's really struggling to learn how to adapt, because traumatic stress fucks up flexibility. Kyle's little arc in Officer Pink is frankly marked, "Don't try this at home," unless you know that your local police department includes a mental health care team or equivalent.